Köp Harbinger Pro Glove hos Svenskt Kosttillskott. Snabbt & fraktfritt! 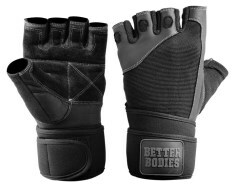 Mens Pro Glove - Suitable for weight lifting - WASH & DRY Leather is 100% machine washable and dryable. 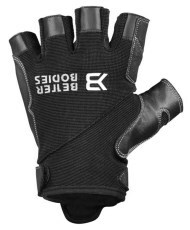 - Features an adjustable wrist closure for a snug but comfortable fit. - Strech Ventilator Mesh allows hand and fingers to bend naturally while keeping them cool. 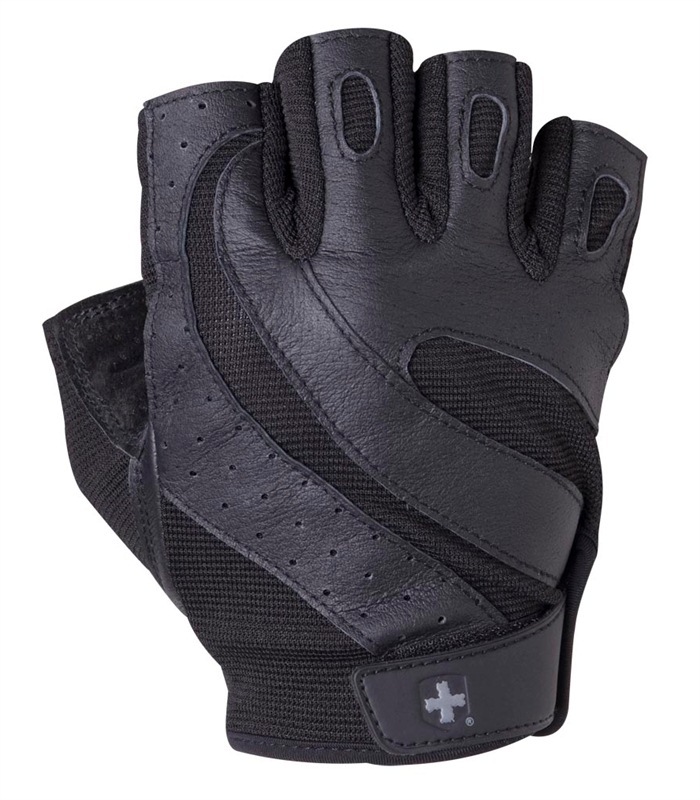 - Abrasion resistant leather on the palm maximizes glove wear. - Short finger lenght reduces unwanted bulk.